The WSC Technology subsidiary behind the E TCR concept has revealed the electric touring car category will launch as a series in 2020. The concept and early car specifications were first revealed in March by WSC Technology, a subdivision in the WSC Group that originally developed TCR regulations, but few additional details have been released since. 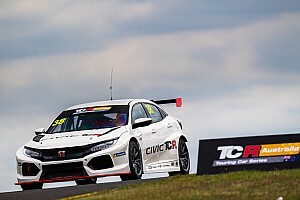 E TCR was formally launched on Sunday at Barcelona - which is hosting the season finale of TCR's flagship regional series, TCR Europe - with WSC revealing a standalone series will be created for 2020. WSC also confirmed the series will be multi-make, and said it is "the first global multi-brand electric touring car racing concept". 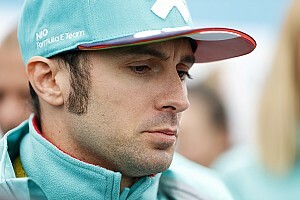 "In the wake of the global success achieved by TCR and being aware of the automotive market's current trend towards a new and responsible mobility, two years ago WSC Technology embarked on this ambitious project with the aim of educating the motorsport community in making contact with these new technologies that represent the future reality," said WSC head Marcello Lotti. 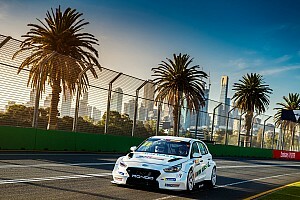 "It is already attracting the interest of different car manufacturers that also regard it as a tool to restore the role of motorsport as a platform for research and development that can transfer experience and innovations to the standard products." Cupra, SEAT's performance brand, is currently the only manufacturer to have developed a car to E TCR regulations, which will utilise the same "chassis concept" currently used in TCR. Its e-Racer, which is powered by two twin-electric motors located over the car's rear axle and is capable of delivering a peak power level of kW (equivalent to 680 bhp), was presented at Barcelona. 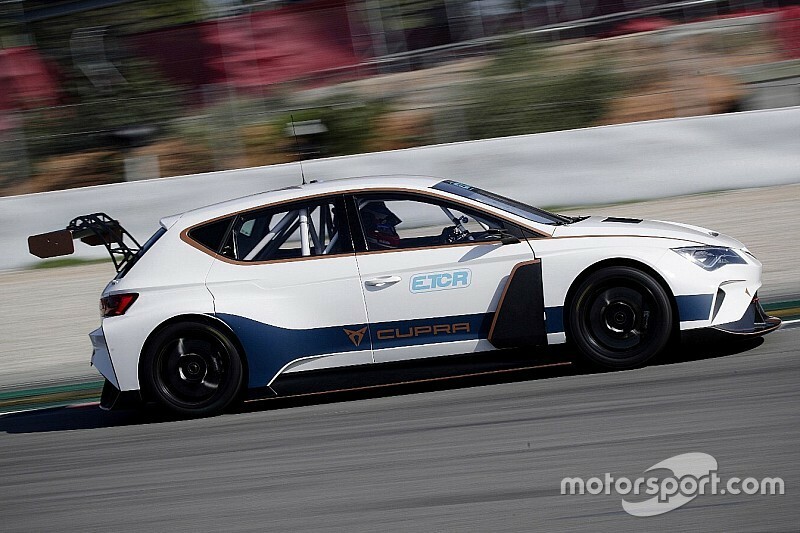 SEAT was also heavily involved in the original development of the TCR concept with WSC. "We would like to highlight the deep involvement of CUPRA in the overall project from a technical point of view," added Lotti. 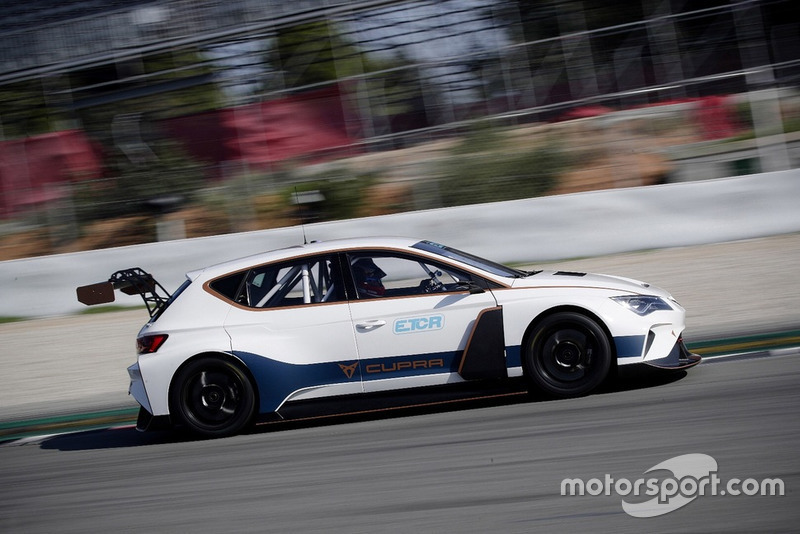 "The cooperation between WSC and SEAT began from the inception of the TCR concept and has now taken a further step forward during this project with the development of the first racing car built in compliance with the E TCR technical regulations." Event format details and a 2020 calendar will be revealed at a later date.